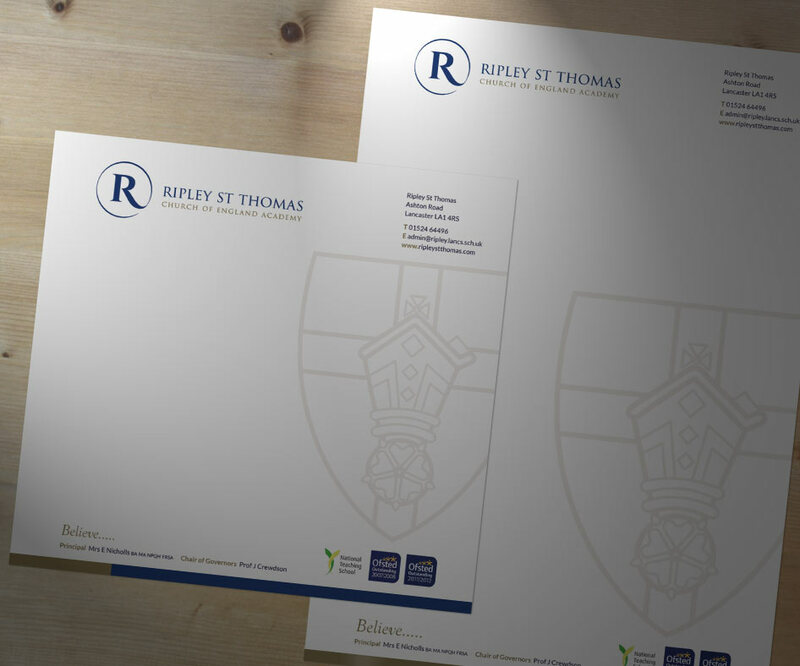 Ripley St Thomas is a thriving school with a good reputation for academic success and the personal development of its students. 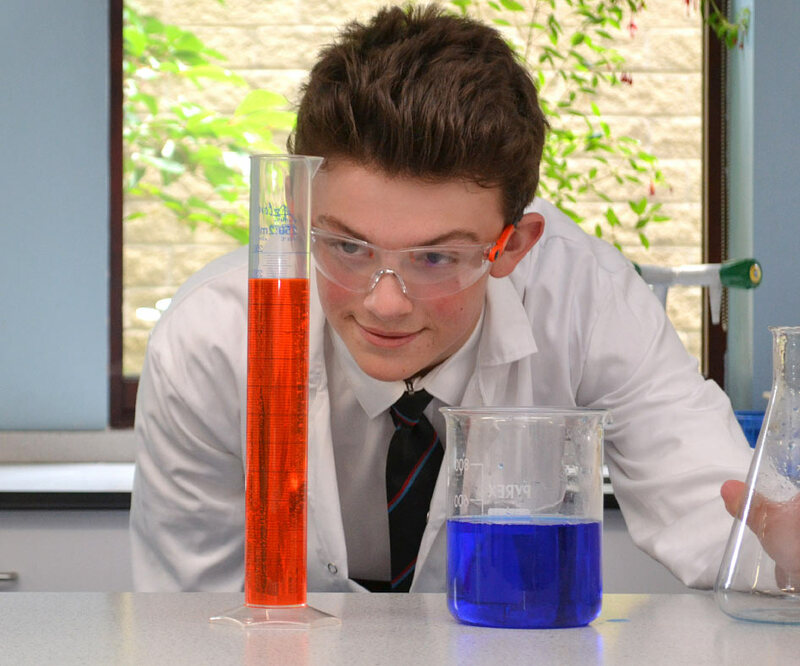 The school also takes pride in its facilities and infrastructure, including school management systems, marketing and communications with parents and students. 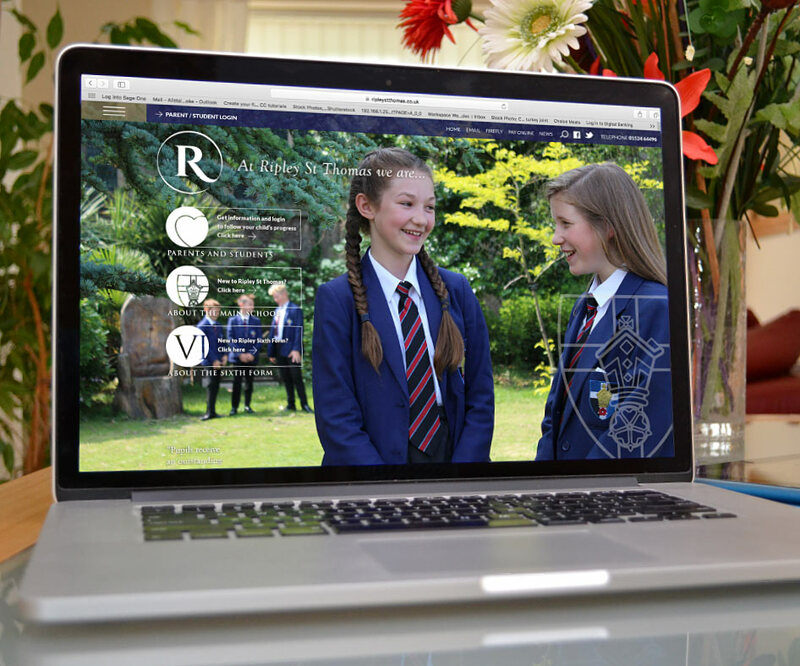 Cooke & Cree were asked to design and develop a 'cutting edge' website that incorporates a bespoke 'Parent Portal' which revolutionises the way that the school communicates with parents. 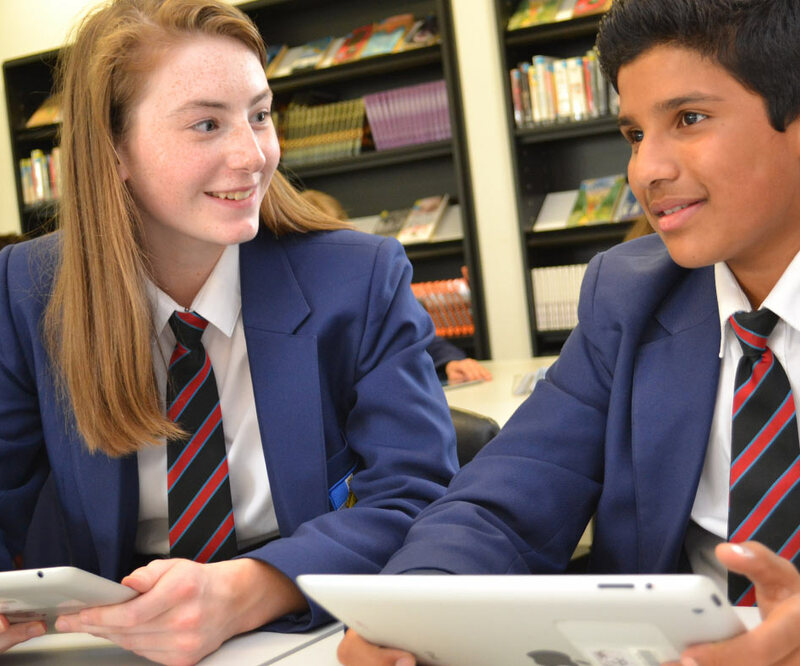 The site provides bespoke views and detailed information related to particular students when logged in and by selection. 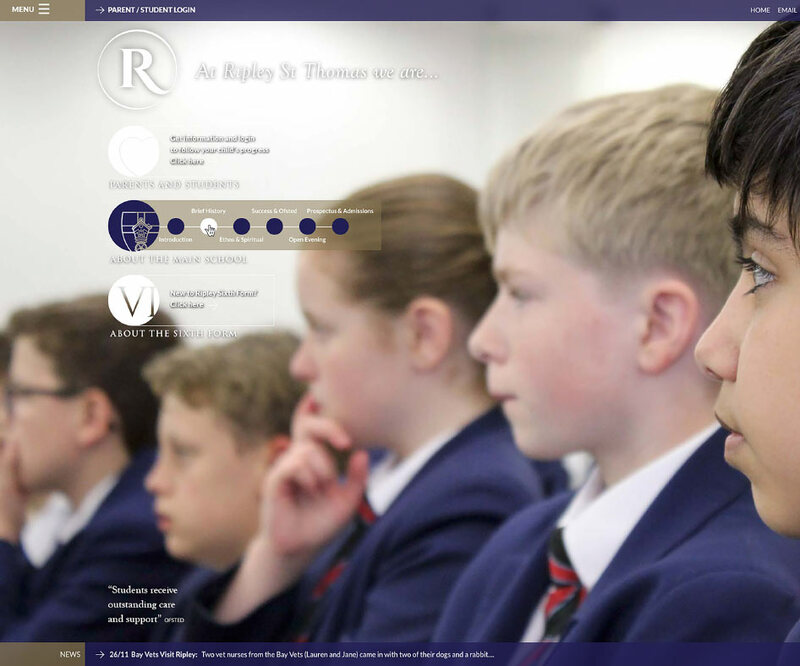 The site also provides different navigation routes for different users, including a marketing view that provides an introduction to the school, a sixth form route and parent and student view. 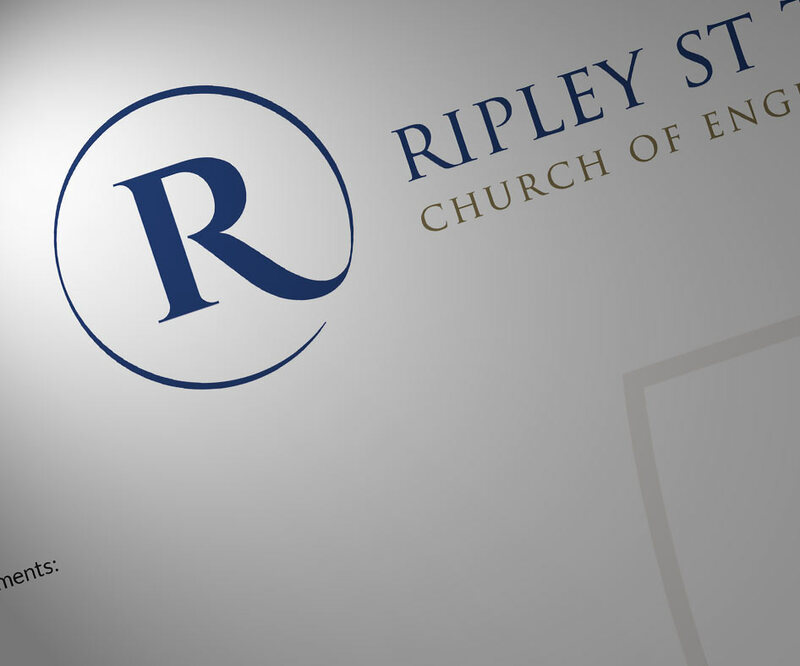 Cooke and Cree have also developed new branding for Ripley plus photography for the website and video content that plays in a home page sequence.